Professional tool for commercial and occasional use. Rated Speed: 9003000rpm variable speed control. 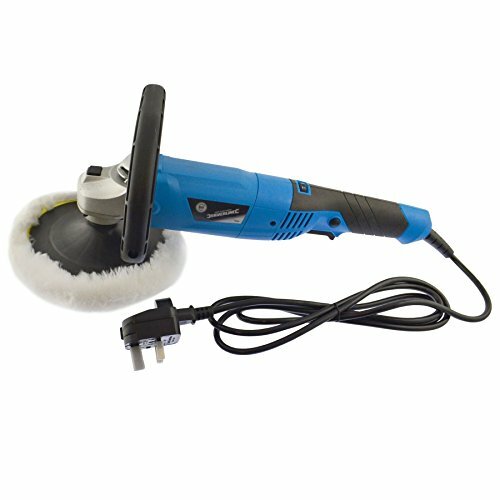 180mm Hook & Loop Backing Plate. Lambs wool Hook & Loop final polishing bonnet. 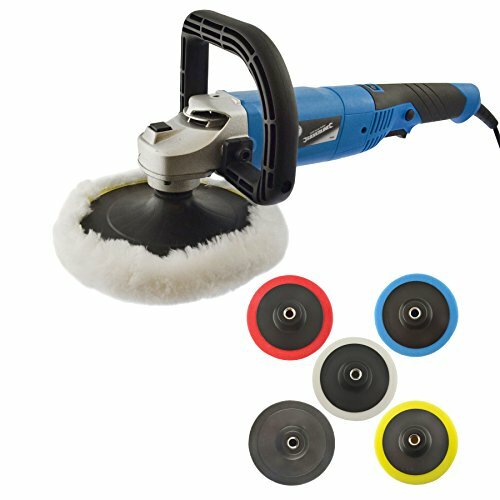 Hook & Loop sanding disk. Sturdy D Handle for left or right handed use. 2 x Spare Motor Brushes. 2 x Handle Attachment Bolts and washers (6mm). 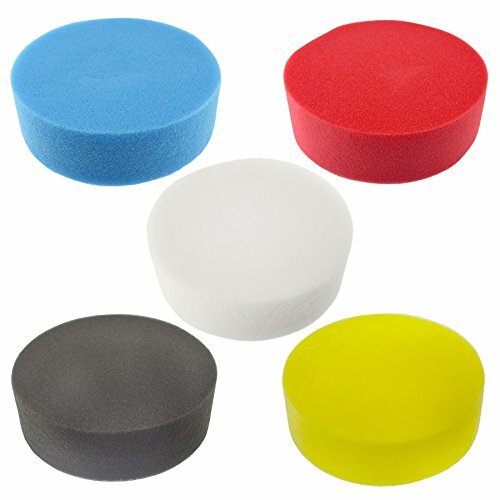 High quality Extra Fine to Coarse polyurethane foam for compounding, including oxidised paintwork. 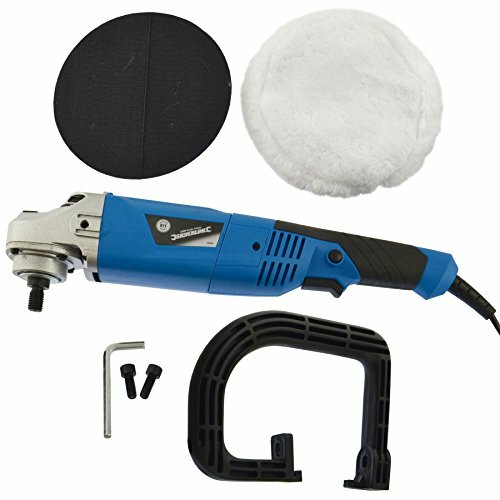 Compatible with M14 x 2 male connection sander polishers and grinders.